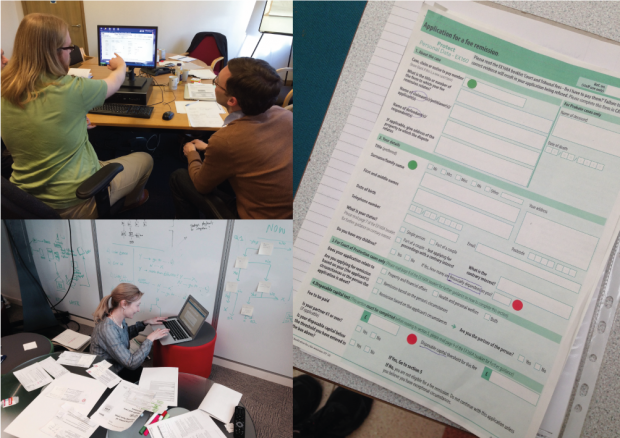 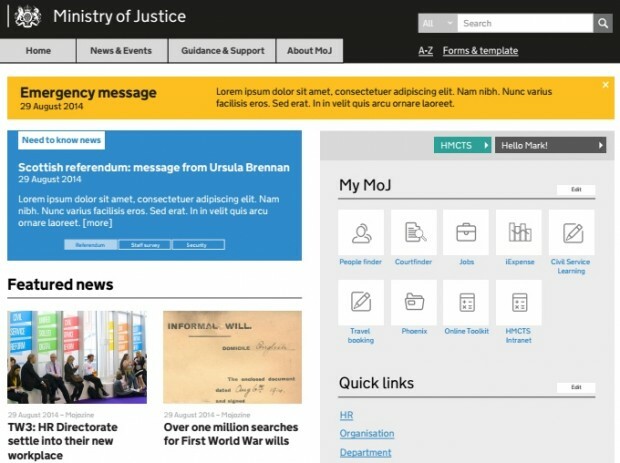 How we made a new and improved intranet for the department. 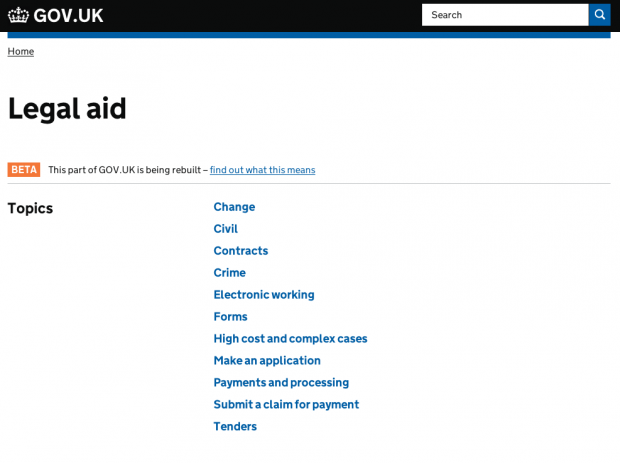 We recently redesigned the paper form to make it easier for people to get help paying their court fees, ahead of developing an online service. 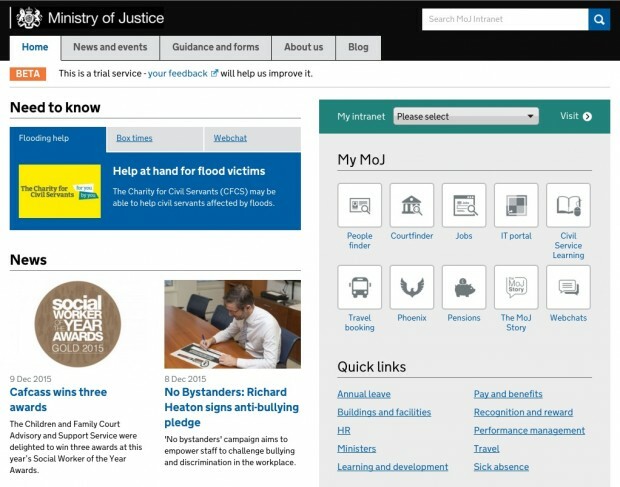 An important aspect of digital transformation at the MOJ is the adoption of an ‘inside out’ approach. 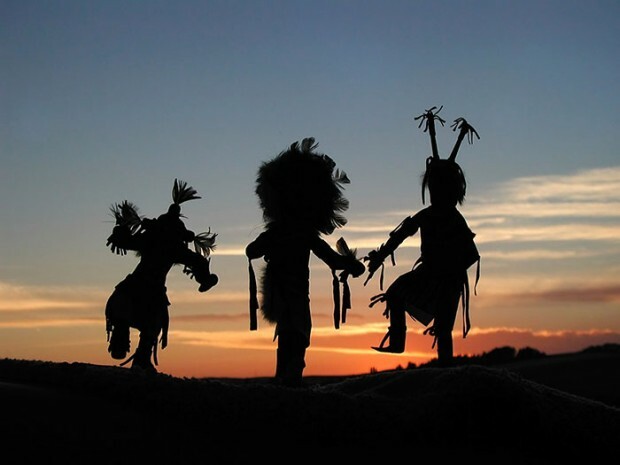 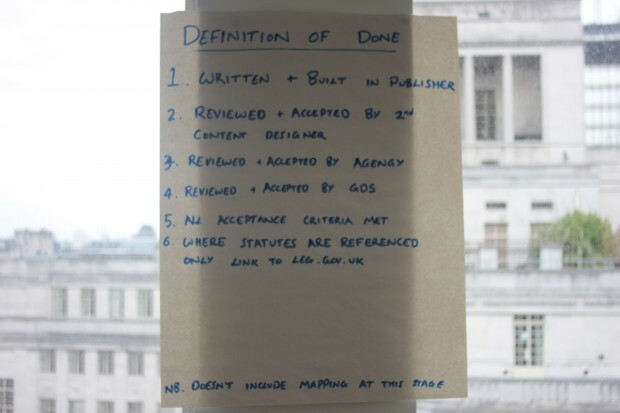 This means that systems and ways of working are being improved internally as well as externally. 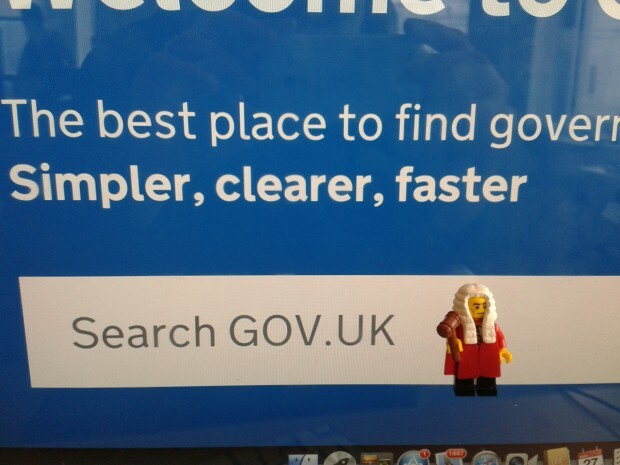 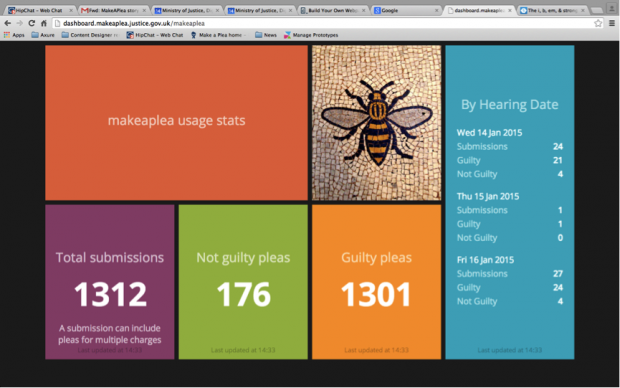 A newcomer’s first steps into the world of MOJ Digital. 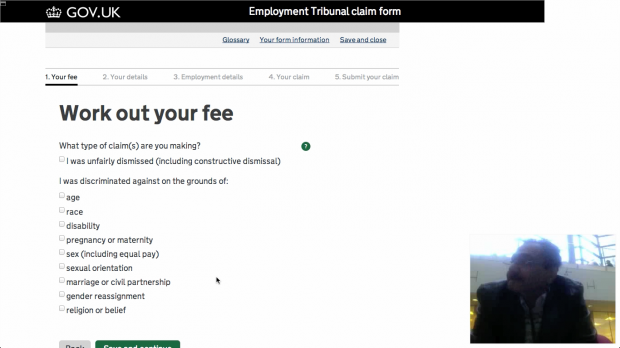 Today MOJ Digital and the Government Digital Service published the first of a series of new guides to tribunals on GOV.UK. 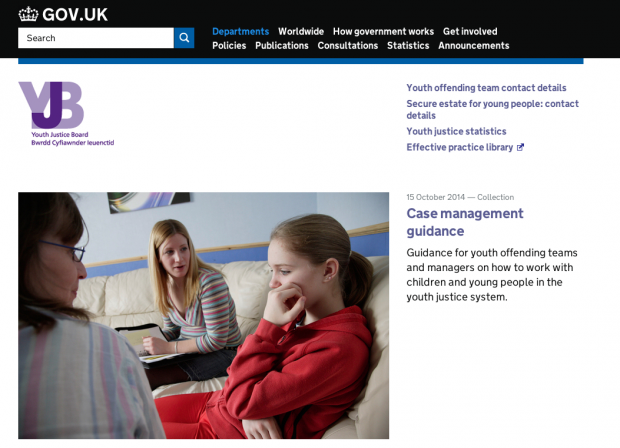 This week marked another milestone in the long trek to move justice content to GOV.UK, with the Youth Justice Board going live on the website.